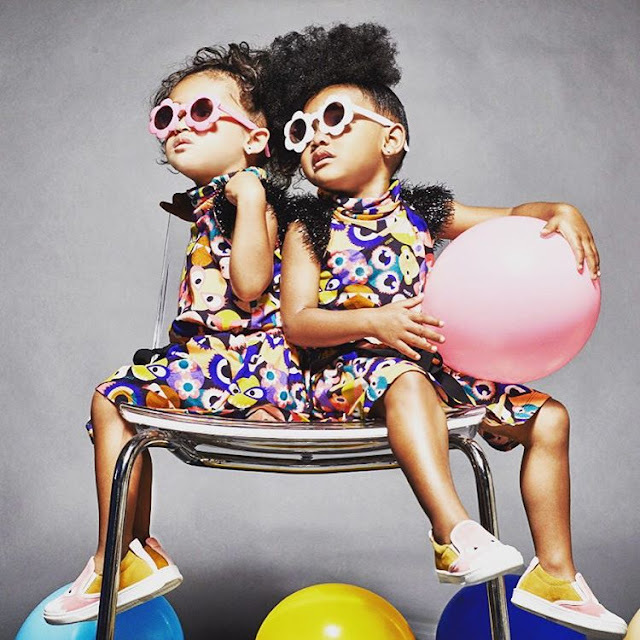 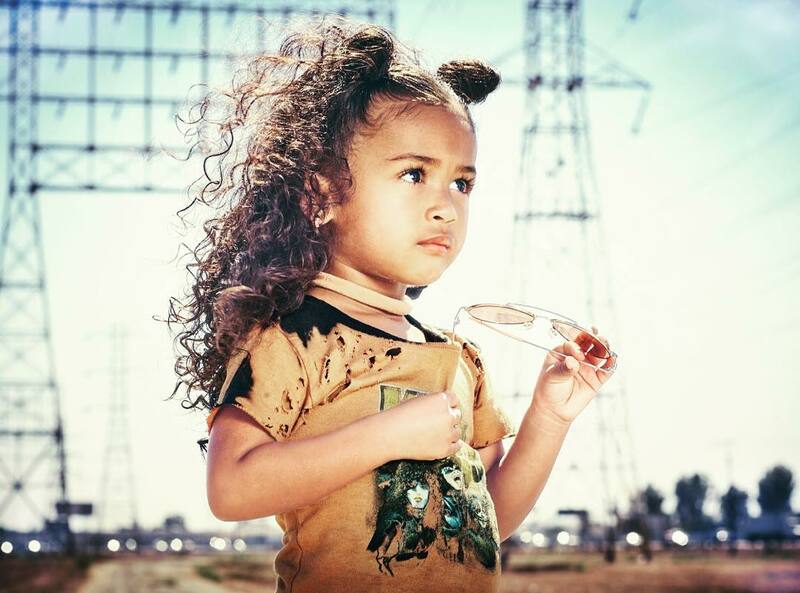 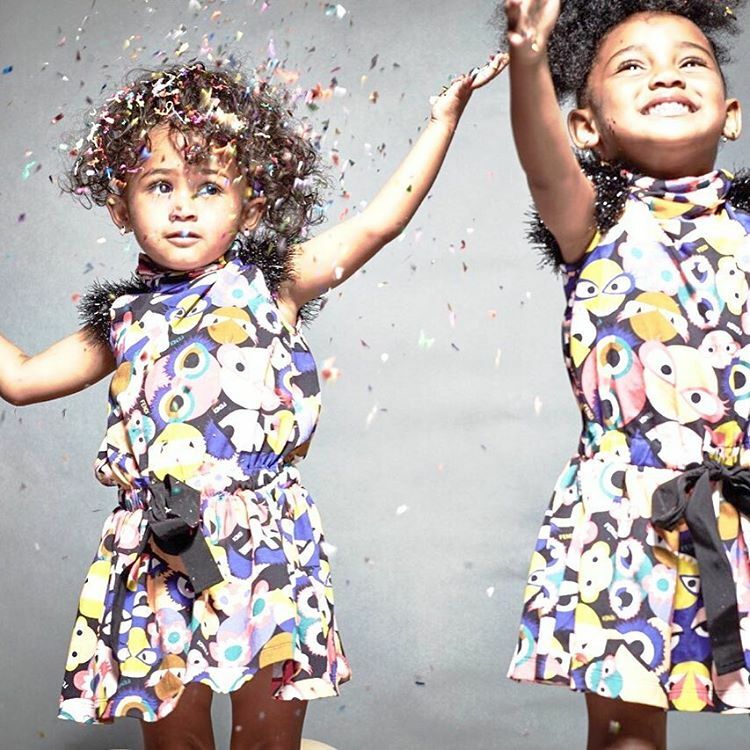 Chris Brown's daughter is growing up very fast and she is super cute..Chris recently Alianza kumpost Royalty posing for a kids clothing line inaitwa CHILD'S PLAY CLOTHING. Chris Brown is a prod father maana even with all that is going on in his life..All the drama zinazomzunguka he is still focusing on his little girl. 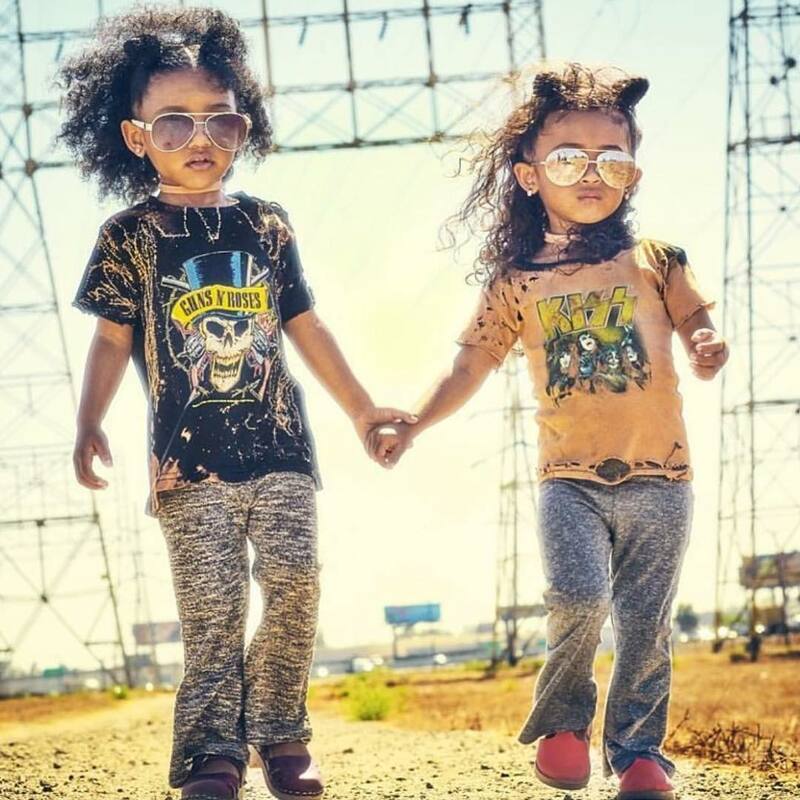 Royalty na her cute child model friend.